Bussia is the first cru to have been declared a member of the "modern" era. 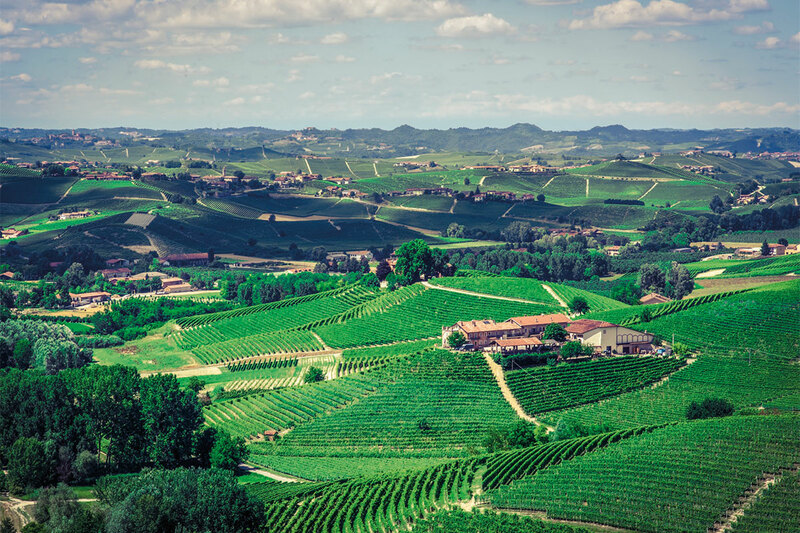 Franco Conterno comprises 28 hectares of vineyards, located in the territories of Monforte d’Alba, Barolo, Castiglione Falletto, Novello and Madonna di Como. The labels bear the names of the most prestigious vineyards: Bussia and Panerole. The hectares of land are dedicated to the cultivation of Lampia and Michet Nebbiolo, Barbera, Dolcetto, Merlot, Freisa and Chardonnay. As always, our growing techniques are specially chosen to bring together respect for the environment and agricultural work, as required by the Regional Rural Development Plan to which Franco Conterno first subscribed in 1996. All this is possible thanks to the extraordinary nature of the soil, made up of sand, silt and clay. The elevation above sea level ranges from 250 to 400 metres. The soil, the extraordinary microclimate, and the excellent south/south-west exposure allow for the creation of wines with unique and valuable characteristics.